Beauty is so tied to youth in our society. The two ideas are almost inseparable. More often than not, the models you see in beauty campaigns are barely out of puberty, and the faces on magazines that have a few more birthdays under their belts are retouched to remove any signs life after 25. Let’s be real; we’re all vain here. We all want to look beautiful. But with such a limited definition of beauty, we leave out a lot of the real kind. Beauty isn’t a constant—it’s always changing; that’s kind of the, well, beauty of it, right? And certainly it doesn’t have just one definition. Which is why we asked women ages 50 and above to speak candidly about beauty—how they view it, how they approach it, and how they wish the rest of society would understand it. Keep reading for eye-opening look at beauty after age 50. 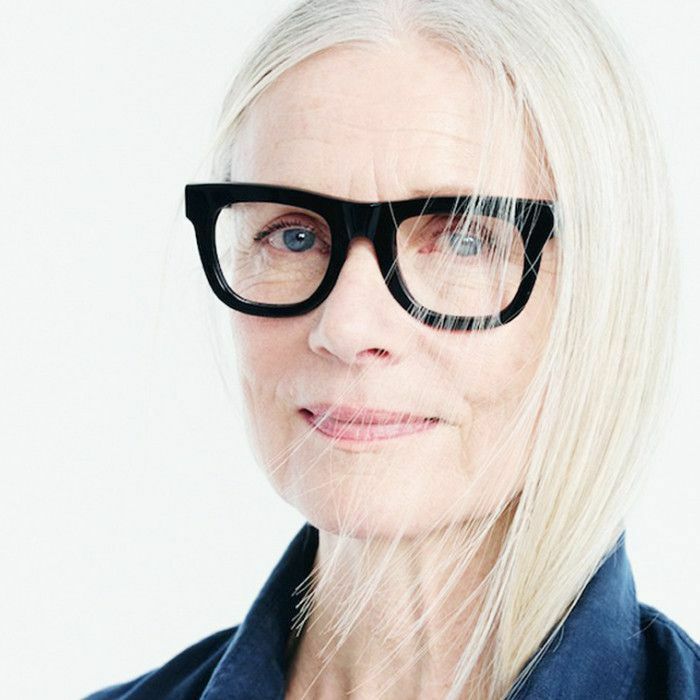 What do women over 50 wish you knew about their beauty style and concerns? One of the overarching themes that emerged was that they don’t view aging as a bad thing. They’re also real about it, though. Aging isn’t a bad thing, but no one is bemoaning youth here either. Given this more positive outlook on aging, it follows that women over 50 aren’t pleased with the pressures to look younger—pressures that, as one woman shrewdly pointed out, don’t apply to men. Not surprisingly, they also object to the preexisting beauty stereotypes out there—the woman-of-a-certain-age short haircut, the expectation for modest makeup. Rather than discussing the products they swear by, many of the women noted health, both physical and mental, as an important facet of beauty. They also talk about a confidence that comes with age. Again, not one that comes from great product, but rather experience. Ready for some inspiring beauty sound bites? These wise words apply at every age. What do you wish more people knew about beauty as it relates to age? Let us know in the comments! And shop some of our favorite glow-boosting products here.